Training up a child in the way he should go meant that, in the late 90s, I had two preschoolers who were well versed in The Parent Trap. And I’m not talking about that Lindsay Lohan remake (though that was not without its charms). 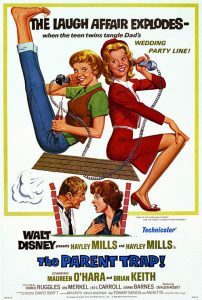 I’m talking about the 1961 version where Hayley Mills played twins, Susan and Sharon, who were separated as babies in the weirdest divorce agreement of all time, only to be reunited as tweenagers when Jane Hathaway forced them to share a cabin at the world’s longest summer camp. Sharon had long hair and a British accent because she lived in Boston with Maureen O’Hara. ???? And Susan had short hair and hit her “Rs” RRRReally haRd because she lived in CalifoRnia with Uncle Bill from Family Affair. 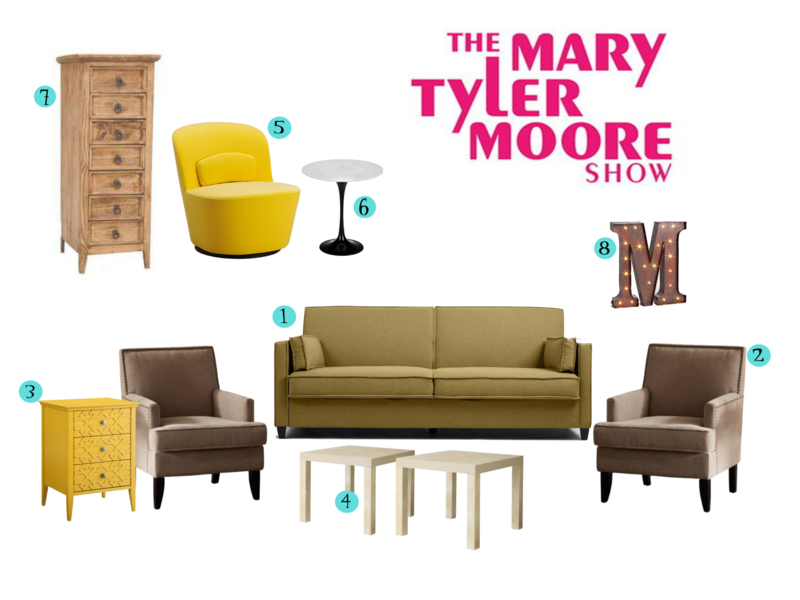 It all made perfect sense if you didn’t think about it. Anyway, I loved that movie, even with its pointless musical number, and I insisted that my children love it, too. Because I’m pretty sure that’s how love works. Maureen O’Hara on Aisle 8! So, when we passed a random woman in the grocery store, who happened to have flaming red hair (which honestly wasn’t a great dye job) that was coiffed in a classic 60’s style (which honestly wasn’t a terribly fashionable look in the late 90s), one of my tykes thought she looked like the mother from The Parent Trap. It was sweet, though it did make me start thinking maybe I wasn’t actually the most beautiful mommy in the whole wide world because the kid’s judgement seemed to be a tad off. Southerner that I am, I couldn’t resist saying something to the tired looking woman on the dairy aisle. 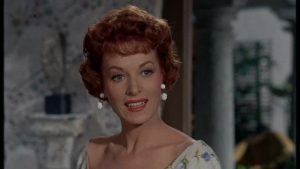 As we passed her, I said, “Excuse me, ma’am, but I want you to know my son thinks you look like Maureen O’Hara.” I will never forget the look of absolute joy on her face! She was transformed and, for a split second, even I thought she looked a little like Maureen O’Hara. Since that day, I think about that woman more than I think about any random grocery store lady I have ever encountered. 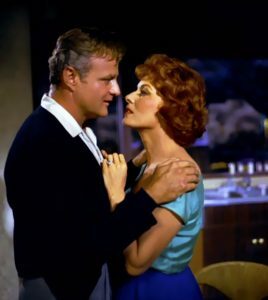 In my mind, her day went from wondering what she was going to fix for dinner to wondering what time Brian Keith was going to pick her up for Italian food at Martinelli’s. In my mind, she has spent years telling people she used to be mistaken for Maureen O’Hara. In my mind, her life was just a smidge better. Just a smidge. And that is why I continue to compliment random strangers. 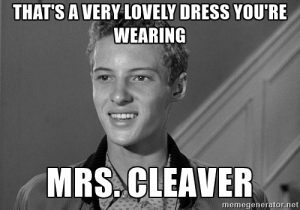 Oh, I don’t do it in an Eddie Haskel, “Gee, that’s a lovely dress you’re wearing, Mrs. Cleaver,” sort of way. There’s no false flattery flowing from my lips. But, if I think something nice about someone, I don’t keep it inside. The mom with the well-behaved kids hears about it. The fetching woman working in a store hears about it. The gal with the great laugh hears about it. Yesterday, I was walking through my neighborhood, when I spotted a young woman getting into her car. Before I could talk myself out of it, I heard myself saying, “I know this sounds weird, but you’re simply gorgeous.” And I meant it. She giggled and said, “Thank you!” I walked on my merry way feeling like a superhero–wondering if her day was going to be better, and knowing mine was. In a minute or so, she drove past me. As she did, she turned her head and flashed me a smile like I haven’t seen since the day I almost met Maureen O’Hara in the grocery store. My kids grew up quite accustomed to the fact their mother was always looking for a reason to pay someone a compliment. They don’t even visibly cringe when I feel the need to dish out compliments to strangers. They vaguely remember the Maureen O’Hara encounter and I have reinforced the specifics in their minds. They know the value of making someone’s day a little better with a kind word. Hey! What do you know? It looks like they were trained up in the way they should go. Yeah, I’m pretty sure that’s how love works.